Commissioned Officer Training is designed to help ease your transition from your healthcare, legal or religious profession into military life. 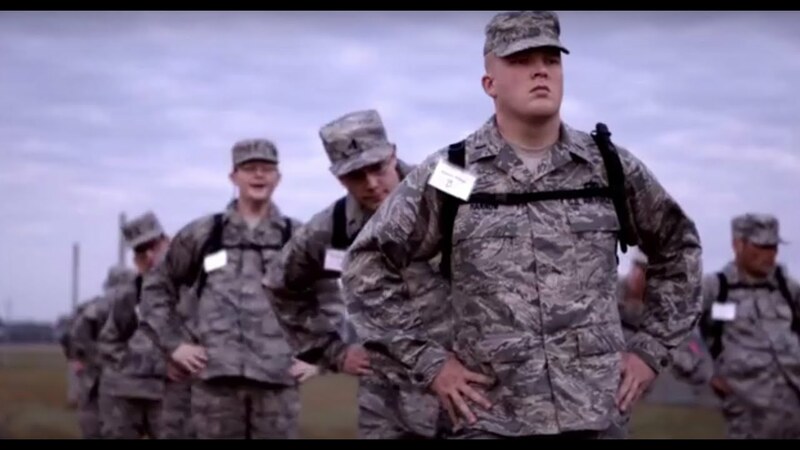 During the five-week program, you'll participate in physical conditioning, training, financial seminars and classroom studies, all with the goal of turning you into a leader in the United States Air Force. In the first phase, you’ll focus on teamwork, discipline and standardization. 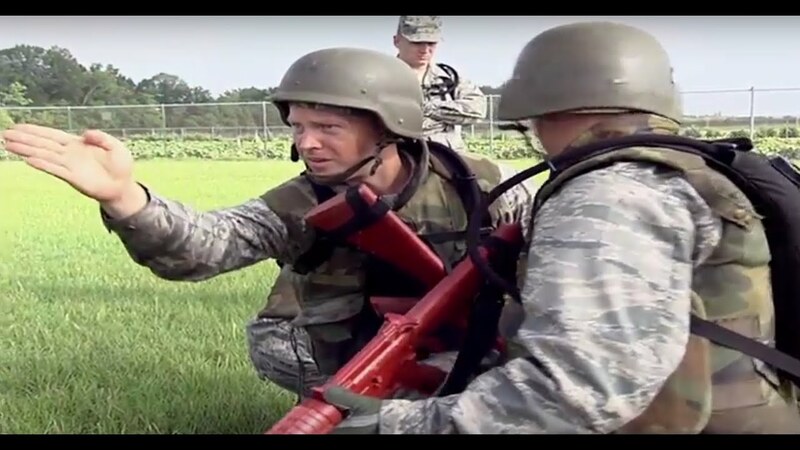 You’ll be provided with the shared common experience in military training to include drill, marching and inspections that teach attention to detail and the need to form—and operate as—a team. You’ll also begin to learn fundamentals of leadership and military management. The course schedule is subject to change. 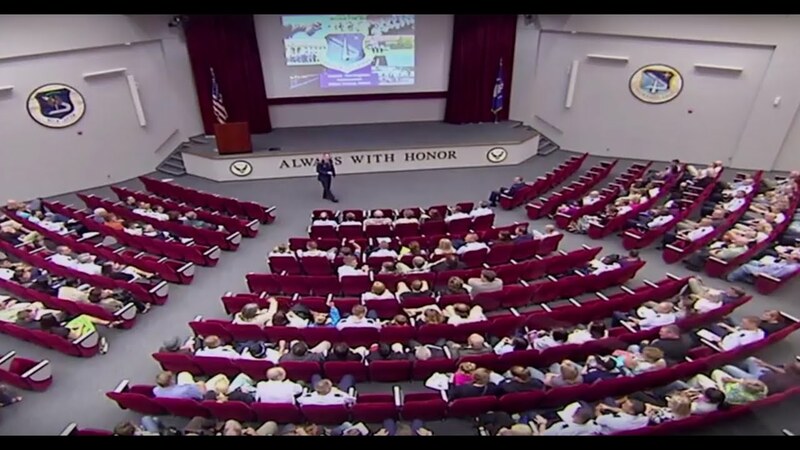 In the second phase, you’ll further develop your understanding of the Air Force culture and the fundamentals of leadership. 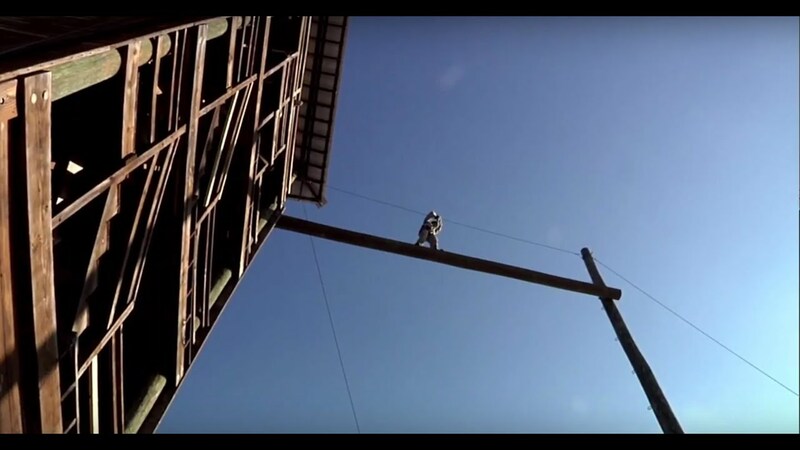 In this phase, you and your fellow trainees will be asked to work as a team to accomplish certain tasks. While you may experience conflict with one another, this is all part of the process of establishing a working relationship and promoting efficient teamwork. By overcoming these conflicts and putting the group goal first, you and your fellow trainees will grow as a team. The course schedule is subject to change. In the third phase, you’ll be applying the skills and knowledge that you’ve learned in the previous phases to successfully lead your team in assigned missions. You’ll transition from merely practicing leadership to being a full-time leader. By experiencing the pressures of leadership and command, you’ll gain a better understanding of what will be required of you, which will make you a more effective team member. The course schedule is subject to change. During the final phase, your leadership development will be tested as you’re directed to perform alone as the sole leader of your team. Through staff and peer feedback, you’ll complete the course with an understanding of your individual leadership strengths, as well as areas for improvement. 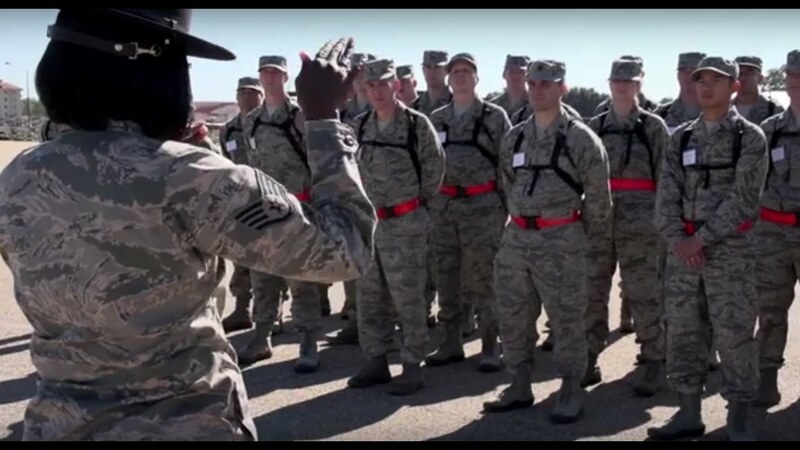 This final phase of the program also prepares you to make the transition from a training environment to the operational Air Force. The course schedule is subject to change.